The report, which gathers together research findings on all aspects of children’s lives to try to detect the overall effect of family breakdown, also found that the problems of children without fathers affect everybody around them. The Government takes the line that the state should not tell people how to live. 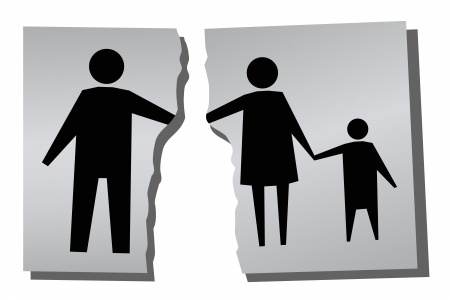 But the report’s findings suggest that neither major party will be able to ignore the growing evidence that the breakdown of the two-parent family is having a shattering effect. According to the analysis by researcher Rebecca O’Neill, children without fathers are twice as likely as others to be in low-income homes and two to three times more likely to show as unhappy in tests than children with both parents. They are more likely to score badly in core subjects at school, more likely to have hostile relationships with other children, and more likely to engage in anti-social behaviour. Cot death among babies of single mothers is seven times higher than among babies of married women. The analysis found that young people in single parent families are five times more likely to suffer physical ill-treatment that those with two birth parents, and that the risk of fatal abuse in stepfamilies is 100 times higher than in birth parent families. Truanting, school exclusion, early school-leaving, smoking, drinking and drug-taking are all more common among children from lone-parent families. Girls from divorced families are twice as likely to become teenage mothers. 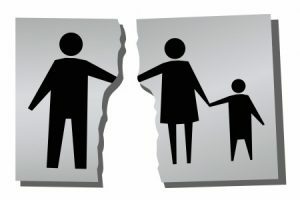 Adults from broken families are nearly twice as likely as others to be homeless, twice as likely to be unemployed, and women from broken families are twice as likely to have children outside marriage. Civitas director David Green said: ‘When the rule that parents must care for their own children has been found to be supported by all the best academic research, it becomes irrational for the Government to pretend that family structure is no business of policymakers, and that all family structures are equally to be applauded and supported. Steve Doughty, Legacy of the single parent (2017, May 24), Daily Mail.